January 28, 2019 By Morgan M Woods Leave a Comment This post may contain affiliate links. I recently came across a new 100% mobile banking app that can help you manage your money. 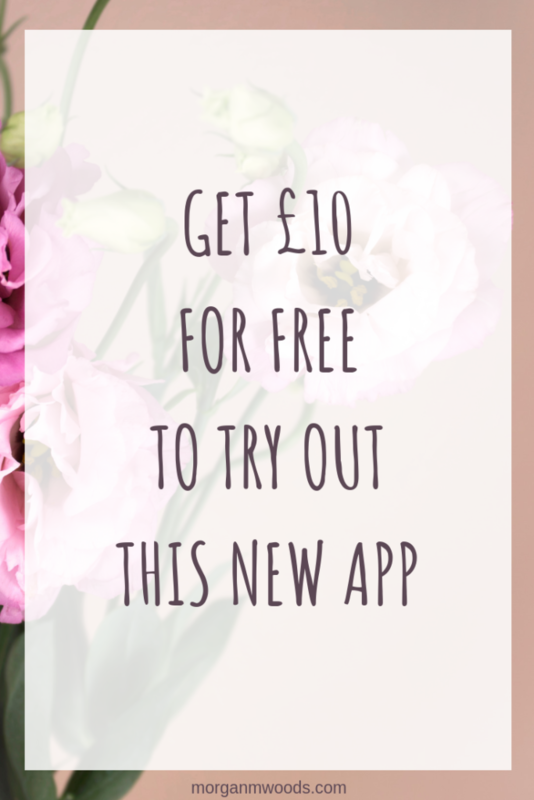 So I thought I would show you how you can get £10 for free to try out this new app. Monese is a new 100% mobile, multi-award winning current account provider. The app is safe to use and they are currently offering new customers £10 for free to try the app. How do I get my free £10? To get your free £10 you’ll first of all need to download the app and sign up using this link and referral code. You’ll need to verify your account by taking a picture of an ID document such as a National ID card, driving license, or passport. Then you make a really quick video selfie of yourself as proof of identity. This sign up process is really simple and it only took me 5 minutes to complete. Then you’ll need to top up your account with £50 (don’t worry you can withdraw it afterwards) either by debit card or bank transfer. By depositing with a debit card you will incur a fee so I chose to top up using bank transfer. Within around 15 minutes I had my free £10 sitting in my account. Yay! To withdraw your money you just hit the pay button at the bottom of the screen. Add the account you want to withdraw to and send the money to that account. When you’ve signed up and got your free £10 you can also refer your friends and family to earn even more. When you tap ‘earn’ at the bottom of the screen you’ll see your invite and earn code. For every person you refer using your code or link that tops up £50 you’ll both be given a free £10 in your account. This is a great way for new companies to get the word out there about their new app and a great way to make some extra cash.